Having a bonus scheme in place for your Financial Controller or Head of Finance is essential for a slick, motivated and well-run finance function. You wouldn't expect your sales staff to go the extra mile without a little incentivisation, so why should you expect it from your finance team? 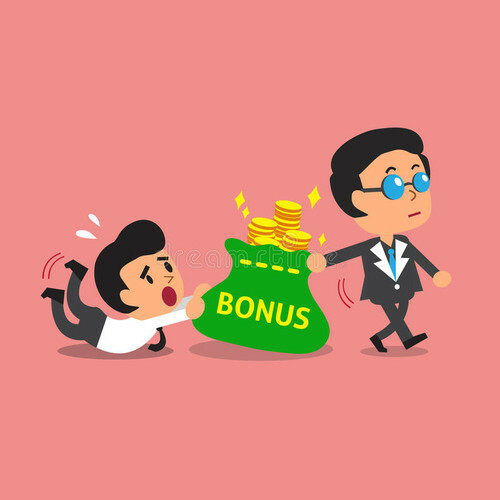 It's also important to have previously agreed, well-thought-out measurables for your bonus scheme. Ordinarily, half of the bonus is measured on company performance, but I'd recommend having specific targets for your Financial Controller to achieve in order to receive the other half. 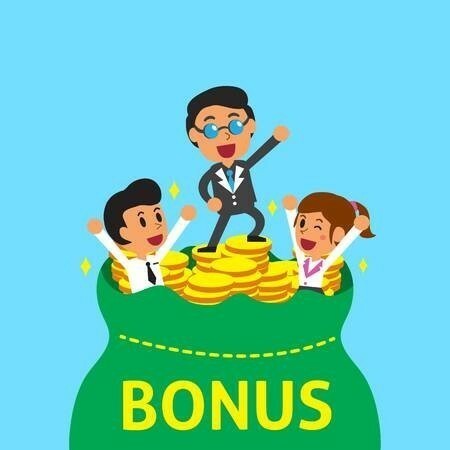 This ensures that the bonus is only being given out once you have seen improvement implemented in the finance function. Improvements into problem areas that you have highlighted (e.g. improvement of debtor days). Task your Financial Controller with reviewing the company’s internal processes and report where they wish to enhance them. Highlight certain manual processes that you wish to be updated and task them with automating them where possible. Target a specific function of finance, and task them with improving the outputs of that function through process improvement. E.g. streamlining the contractor payroll process. E.g. track the improvements around outstanding POs, payment deadlines, invoicing timeframes, etc. Target your Financial Controller on upskilling certain members of the finance function. Collaboratively figure out the skill gaps in each of the team members and have an agreed measurable that you will assess them on. Have a timetable agreed for the finance team (including an overall team target and individual targets) that will allow the finance function to achieve deadlines. Target your Financial Controller on improving the relations between the finance function and the rest of the company. You could task your Financial Controller with meeting with each of the Heads of Business/Heads of Department and business partnering with them on their “numbers”. You could then assess this after an agreed timeframe by taking feedback from the stakeholders on their performance and the service they’re receiving along with the communication. This could be targeted around producing a regular and useful set of KPIs to manage the performance of the business (or improving what you already have in place). Ensuring that month end reporting is completed by X date, or ensuring that it’s completed X days quicker than previously (depending upon your goals). Ensuring that year end reporting is completed by X date of each month, or ensuring that it’s completed X days quicker than previously (again, depending upon your goals). This could also be focused around providing more useful information in a more readable format. Target your Financial Controller with improving debtor days by X amounts, or ensuring that debtor days are below X. Produce regular cashflow forecasting with invoice discounting reconciliations. Produce reports to show the board/senior management team the improvement on this. This could be focused around assessing your finance suppliers (and renegotiating the contracts or changing the suppliers), reducing bank charges etc. 7. Specific Projects for the Company. You would target your Financial Controller around any projects that are currently occurring (or in the pipeline) for your business. This could be focused around M&A, a sale, system implementations, restructuring your commission schemes, reviewing your bank/invoice discounting supplier, etc. These deliverables can be selected based upon the company's current requirements or priorities. Any project-based incentive would usually be a task that would be monitored over a quarter. Targeting your Financial Controllers bonus in this way ought to bring about immediate value-add to the business and ultimately save you more money, whilst improving the service and communication between the finance function and the sales team. If you would like any further advice around how to target your Financial Controller for their bonus, or advice around what industry standard is within the recruitment sector - get in touch! To have our latest Financial Controller roles, click here!